The AccuPet Pro Single Channel Micropipette is a top of the line micropipette that is ergonomically designed and easily adjustable. 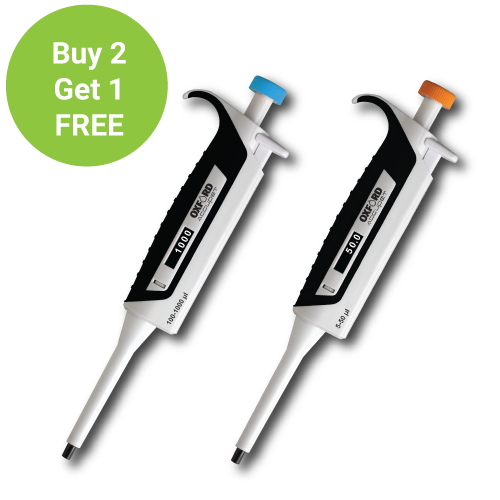 The AccuPet Pro Single Channel Micropipette offers precise pipetting at an affordable price. The AccuPet Pro Single Channel Micropipette is durable and comes with a 3 year warranty. The AccuPet Pro Single Channel Micropipette is the new standard for microliter measurements. 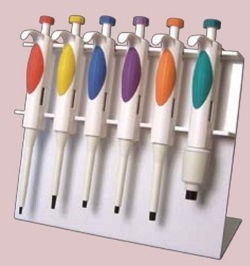 The AccuPet Pro Single Channel Micropipette is part of a line of digital pipettes that is crafted to incorporate attractive form with practical function at an affordable price. The updated features of the AccuPet Pro Single Channel Micropipette allows for more comfortable pipetting and allows you to produce more precise results, every time. These features include the DirectVue volume indicator, a SuperLite ergonomic handle design with a rubber grip, and universal tip fitting shafts. Finger hook for minimum fatigue of hand and fingers. Smooth plunger results in reduced thumb stress. Color coded for easy volume identification. Compatible with universal pipette tips. 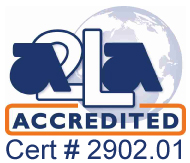 Supplied with an individual quality certificate (QC) and calibration report according to ISO8655. Not exactly the items you are looking for? The huge variety of products and accessories available here at Pipette.com means that we have the right unit, accessory or disposables to meet whatever specific requirements you have for your lab or facility. If you need any assistance in choosing the right piece of equipment for your specific needs or lab, just give our team a call on 1-800-243-3232 or send us an email at info@pipette.com and a member of the Pipette.com team will be happy to talk you through the various options available and help you pick the perfect items for you.